Everyday Art: Let the Easter Knitting Begin! Um, are these not the cutest little bunnies you've ever seen? 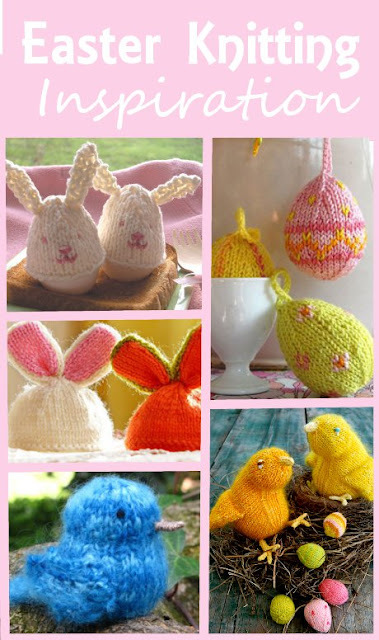 I found so many cute Easter knitting projects this year that I just had to share. Finding something adorable won't be a problem; narrowing it down to an achievable-goal will be! Clockwise from top right: knit eggs from Fine Craft Guild, chicks and mini eggs from The Purl Bee, little blue bird from Natural Suburbia, bunny hats from Twins' Knitting, and bunny egg toppers from All Free Knitting. Now who couldn't be excited for Spring after seeing that? I can hardly wait! Hope you've been inspired! Happy knitting. Tooo cute! That is one thing I haven't learned yet. My fingers just don't want to cooperate. All of these are so cute! The Bunny Nuggets are precious! 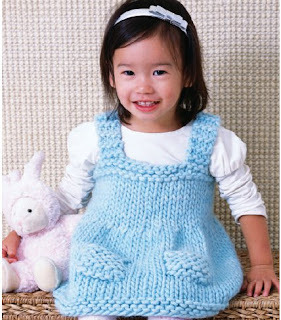 I do not know how to knit but it is definitely on my list of things to learn as soon as I get done with school. So cute ... the little bunny nuggets are adorable. I'm always knitting something and might have to add some of those to the list ... they'd be cute in Easter baskets. Can't wait to see the easter creations. I would like to add it to my easter crafts post. I love love love the bunny nuggets!